RotorWay began in 1964 when Rotorway founder B.J. Schramm designed and built the Javelin helicopter prototype. What was learned from the Javelin was put into RotorWay’s first production helicopter the Scorpion. In 1967 RotorWay was formed and began building and selling the Scorpion model kit. 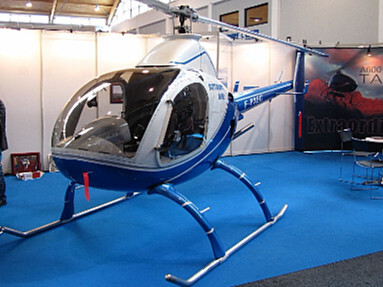 From this first helicopter model RotorWay expanded and grew to become the largest kit helicopter company in the world.